As Kuoda’s main accountant, Mariela makes sure all of our operations are financially secure, to ensure that you have the perfect Peruvian adventure! 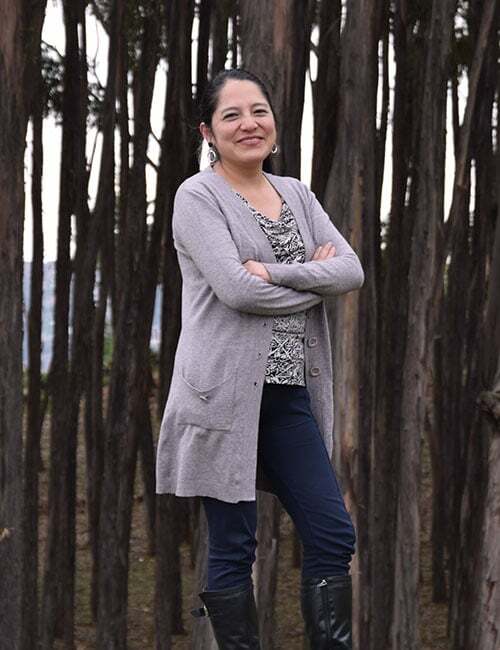 Born in Cusco and fascinated by numbers since early childhood, Mariela studied business accounting and graduated with honors. She loves that her job encourages learning, and thrives in the Kuoda environment – one that encourages teamwork and a dedication to sustainable travel.